After two positive years of a mutual and fruitful cooperation, we regret to announce that Finian Maynard will no longer exclusively design boards for Tecno Unlimited Srl and the Cesare Cantagalli I-99 brand. Finian’s personal and professional growth path has stimulated him to undertake new experiences after a positive relationship where he designed, shaped and, together with the team, developed the latest and newest flatwater (slalom/freerace/freeride) and FSW collections, culminating with Top 5 PWA overall results and recently with our first podium and event win successes on the PWA World Tour. Finian held the position of technical manager coordinating the entire R&D team and factory relationships in collaboration with the management of I-99, creating shapes with impeccable and excellent performance, widely demonstrated by the appreciation of the increasingly demanding clientele on top of the winning tests carried out by international magazines. The meticulous attention to detail that has characterised the work of Finian since the beginning has perfectly integrated with the vision of sport that has always distinguished the brand with the concept of a personal and unique style that will remain the trademark of future I-99 collections. 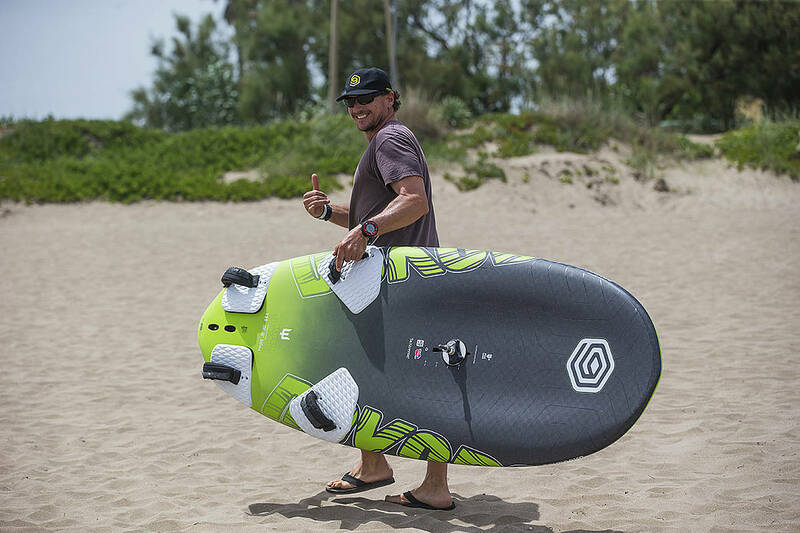 The I-99 level will continue to rise, with the primary goal of Cesare and the entire team to always push upwards the process of revolutionising the sport of windsurfing with innovative products.